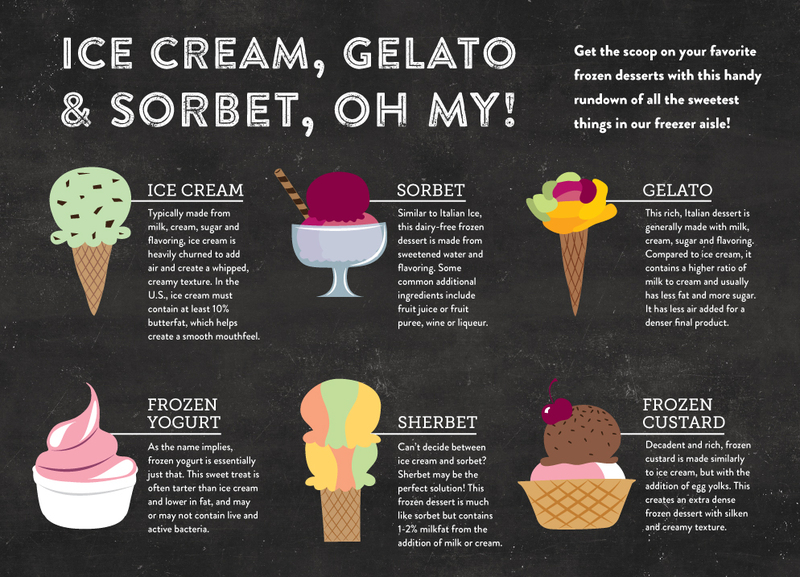 Ice Cream, Gelato & Sorbet, Oh My! 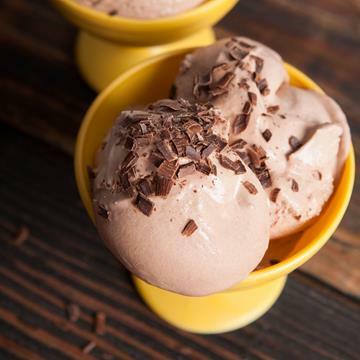 Get the scoop on your favorite frozen desserts with this handy rundown of all the sweetest things in our freezer aisle! 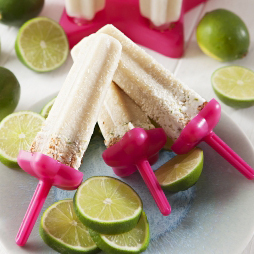 With rich coconut and tangy lime, these refreshingly sweet and tart frozen treats are like a tropical pie on a stick! 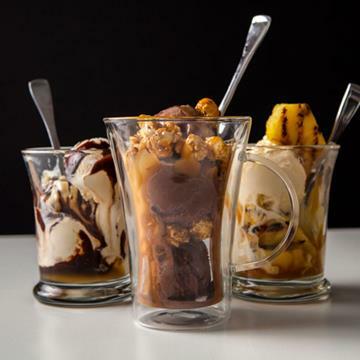 There’s nothing quite like an over-the-top sundae! From the frozen dessert base to the cherry on top, see just what it takes to build the perfect sundae! 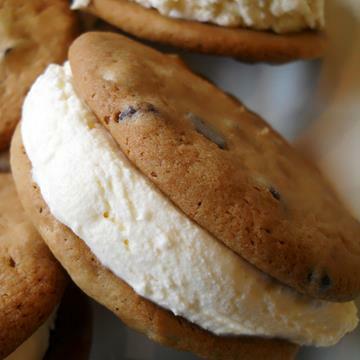 Enjoy the rich creaminess of homemade ice cream without using an ice cream maker. 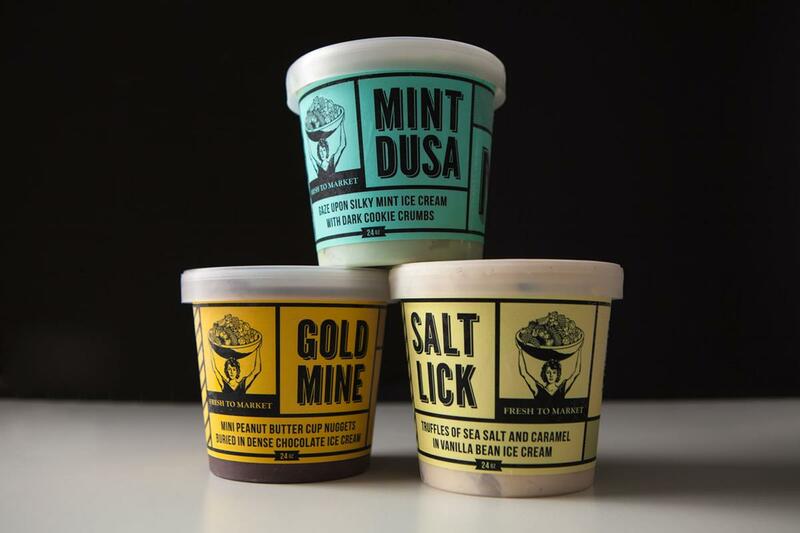 Smooth, rich and dreamy, our unique Fresh to Market Ice Cream is crafted in small batches using only the finest ingredients, like real vanilla extract, heavy cream and Gertrude Hawk Chocolates, to create an extraordinary ice cream experience. From cookies and cream to tropical treats, we’ve got all sorts of delightfully refreshing options hitting our coffee bars just in time for summer! 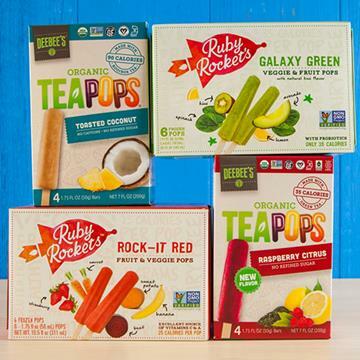 While many frozen desserts aren’t exactly health foods, we’ve gathered up a few non-dairy frozen treats you can be glad to eat when the heat is on. 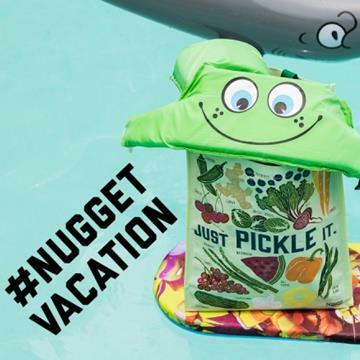 Take a pic of your reusable Nugget Markets bag on vacation and post it on Instagram and you’ll be entered to win $50 Nugget Markets gift card and a Klean Kanteen. 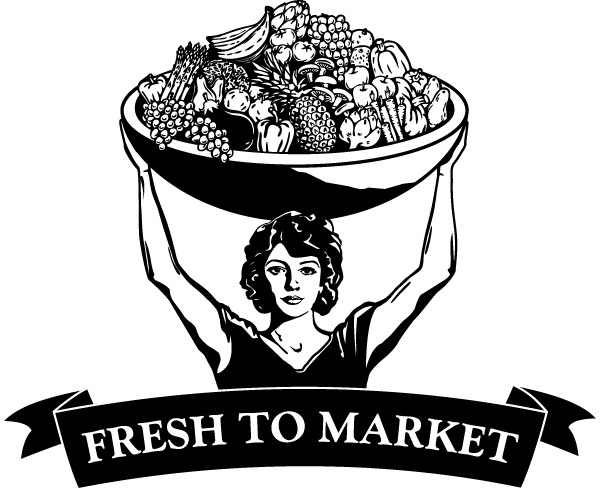 If you’re looking for something fun (and free!) to do this summer, grab a blanket and claim your spot at the 2016 Live on the Boulevard Thursday Night Concert Series! This week’s Secret Special is sure to make you squeal! 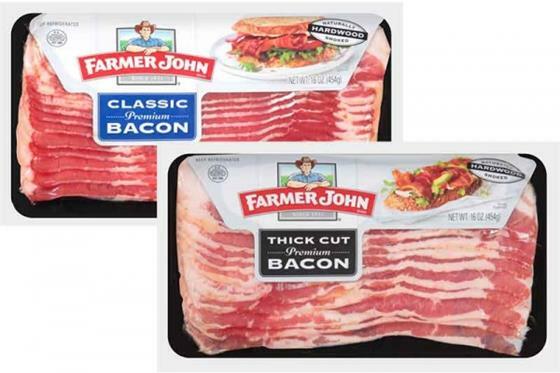 Bring home the bacon this Friday and Saturday with a pound of Farmer John Thick Cut or Classic Premium Hardwood Smoked Bacon for only $2.99! Smoked to perfection, this bacon is the perfect addition to eggs, a sandwich or just about anything. Prices valid July 29 & 30, 2016.